We offer a range of services for our customers and you are very welcome to ask us for support. If you are not sure whether we can be of any assistance to your business, just inquire and find out! 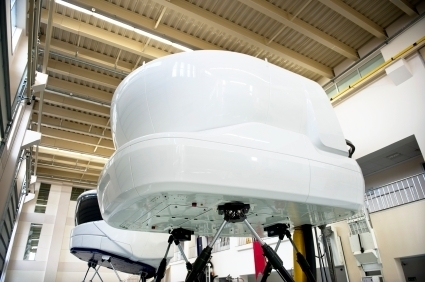 We prevent your ATO from running into any Flight Simulation Training Device (FSTD) related Problems.